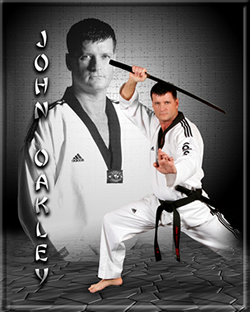 Master John Oakley is a 6th degree Black Belt in TaeKwonDo. 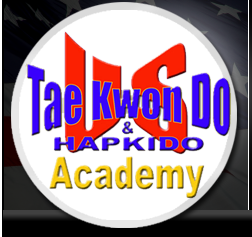 He began his training in TKD in 1981 while attending the University of Tennessee at Chattanooga (UTC). After reaching the rank of advance Blue Belt, he relocated to Nashville, TN where he continued his training and he attained his 1st, 2nd, 3rd and 4th Dan (Black Belt). He then became a member of the US Korean Martial Arts Federation (USKMAF) in 2006. 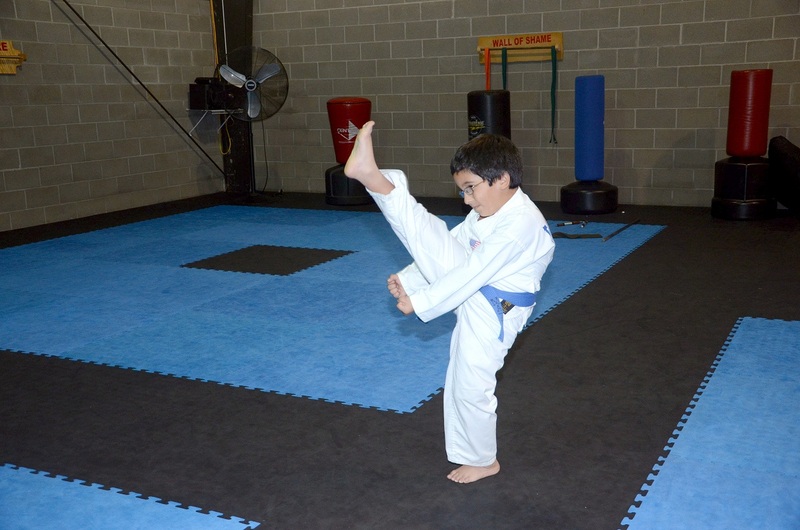 He is also a member of AAU and tested and was promoted to 5th Degree black belt under both the USKMAF and the AAU. 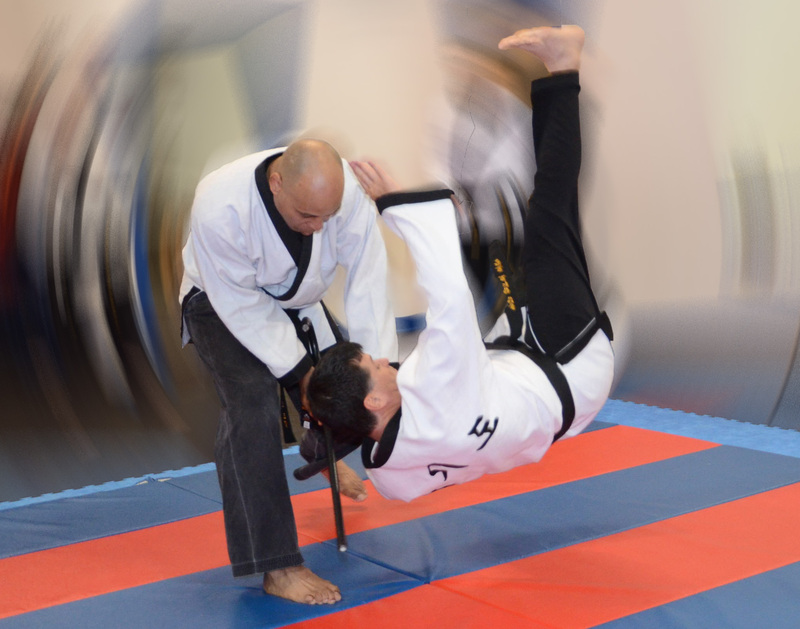 Master Oakley has since tested for and was promoted to 6th Dan in two separate organizations in 2013. He has also been training for several years in Hapkido has attained his 4th Dan in HapKiDo under the USKMAF. 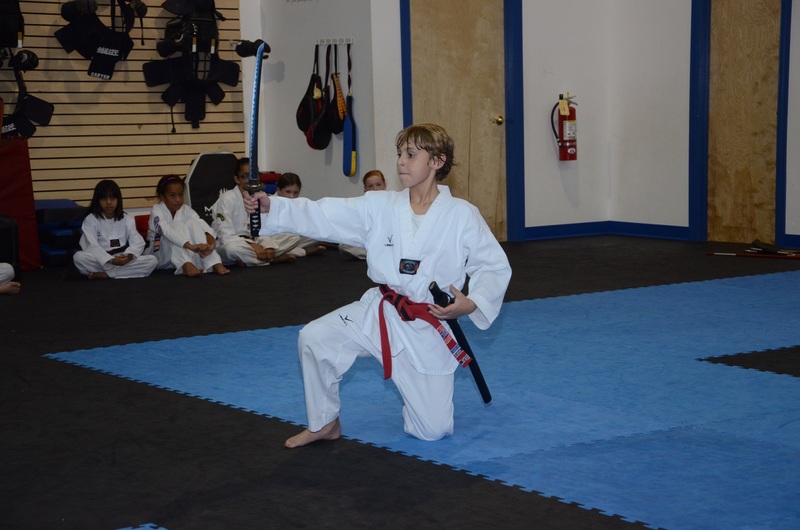 Master Oakley is trained in the use of several weapons including the Sword, Staff, Kama, Nun-Chukka, Sai and Tanfa. In addition, he also has training in Kum Do, which is the Korean version of Ken Do. John has also studied JuJitsu and fencing. He is a graduate of the Tennessee Law Enforcement Training Academy in Donaldson, TN. John Oakley's other interests include firearms, outdoors, horses and riding motorcycles. He is also a licensed pilot and a certified scuba diver. 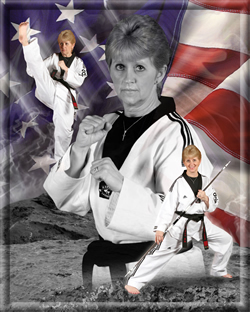 Master Tammy Sands is a 6th Degree Black Belt in TaeKwonDo. 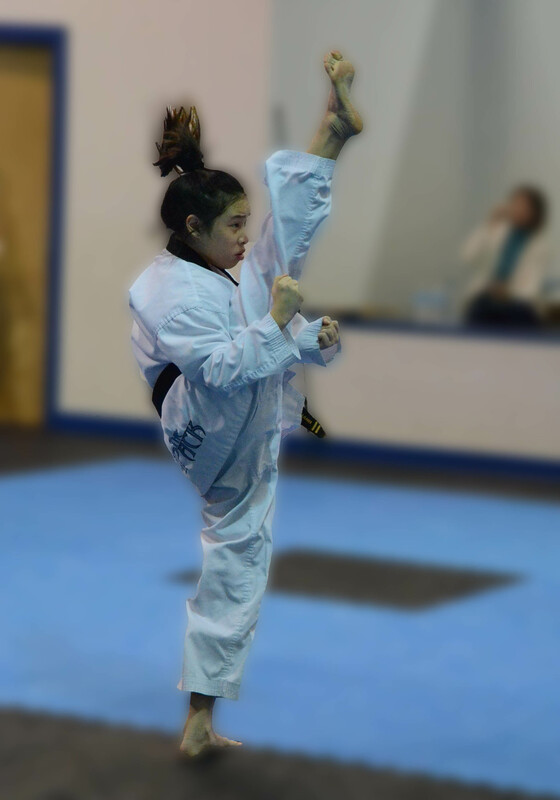 She began her training in TaeKwonDo in Nashville, Tennessee under the World TaeKwonDo Federation. It was there she achieved her 1st, 2nd, 3rd, and 4th Dan Black Belt Certifications. She later became a member of the US Korean Martial Arts Federation (USKMAF). 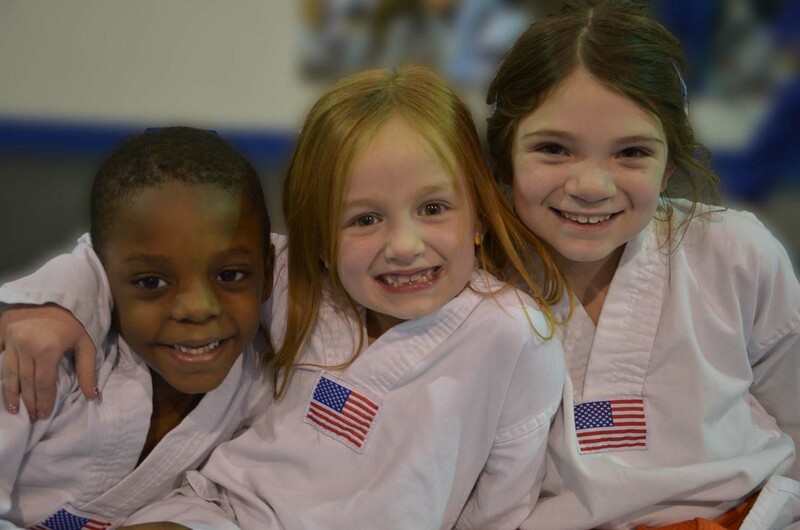 Master Tammy Sands is a National Medalist in U.S. Olympic TaeKwonDo and has achieved several other honors including multiple Grand Champion Awards and was inducted as a member of the Martial Arts Hall of Fame in 2003. Shes has trained in several weapons such as Bo, Sword, Nun-Chukka, and Kama and is currently training in HapKiDo under the USKMAF. Tammy believes strongly in her Christian Faith and Family Values, "God First . . . Family Second". Other interests include Photography, Poetry, Music, and Sports. Her love for children is what makes her 'Lil' Dragons' and 'Tiger' classes along with the After School Program a main focus and drive in her life. 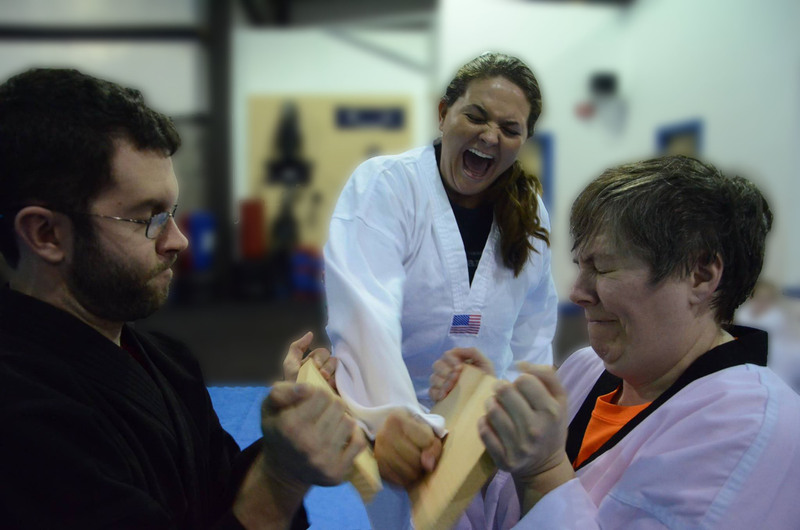 She tested for and was promoted to 6th Dan in August of 2013. 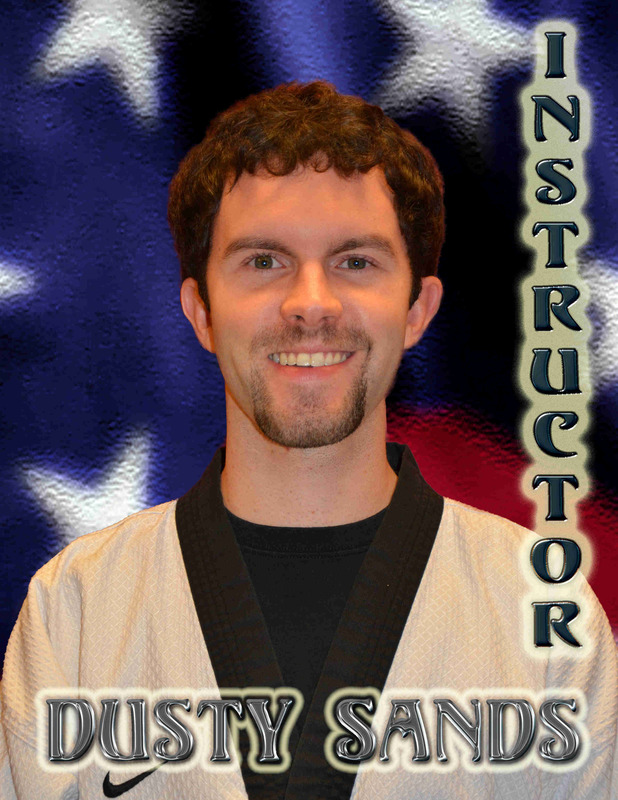 Dusty Sands currently holds the rank of 6th Degree Black Belt. 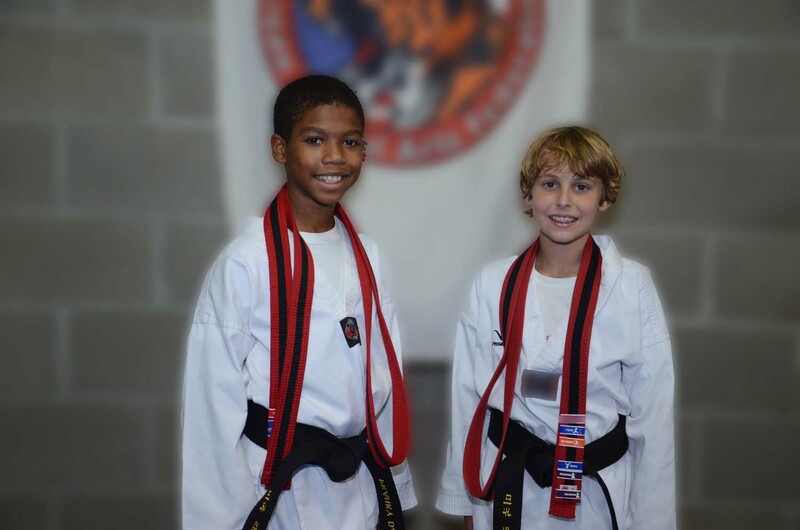 He began training at the age of 4 and received his 1st Dan at the early age of six which was the same year he achieved Tennessee State Champion. He held that title multiple times over the years. 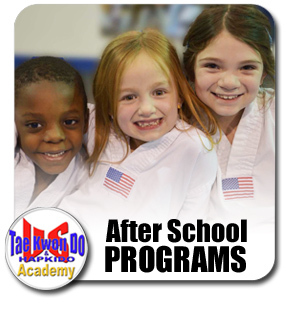 Dusty is the Instructor / Trainer / Coach of the US TaeKwonDo Academy Competition Team known as 'The Pack'. His knowledge and skills now shine through the competitors as they too now hold many titles and medals including State, Regionals and National Medalist. Dusty is a graduate of Middle Tennessee State University and is currently working to further his education and achieving his career goals. Dusty's other interests include Soccer, of which he has been active in since Middle School until current, and Hunting and Fishing.